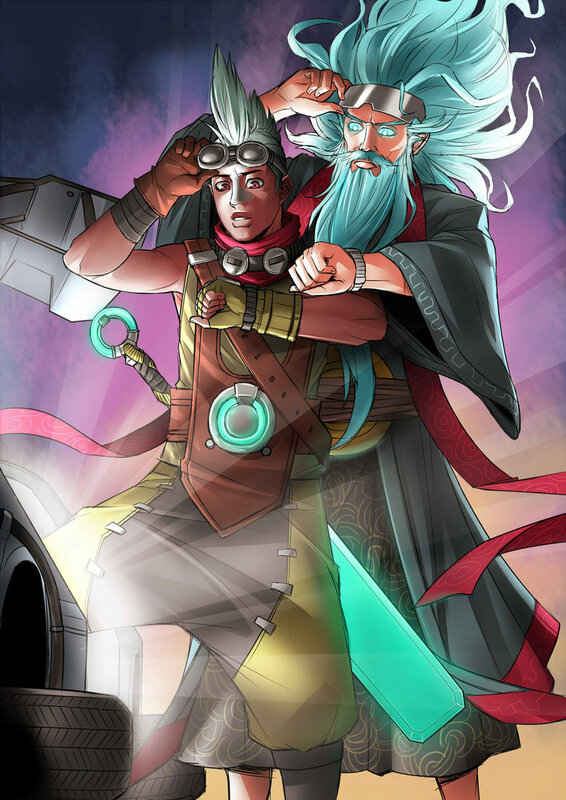 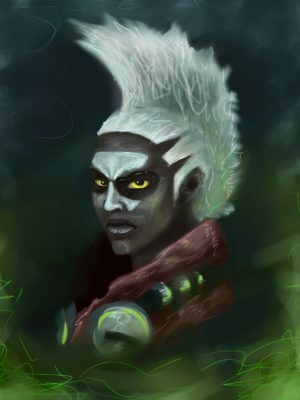 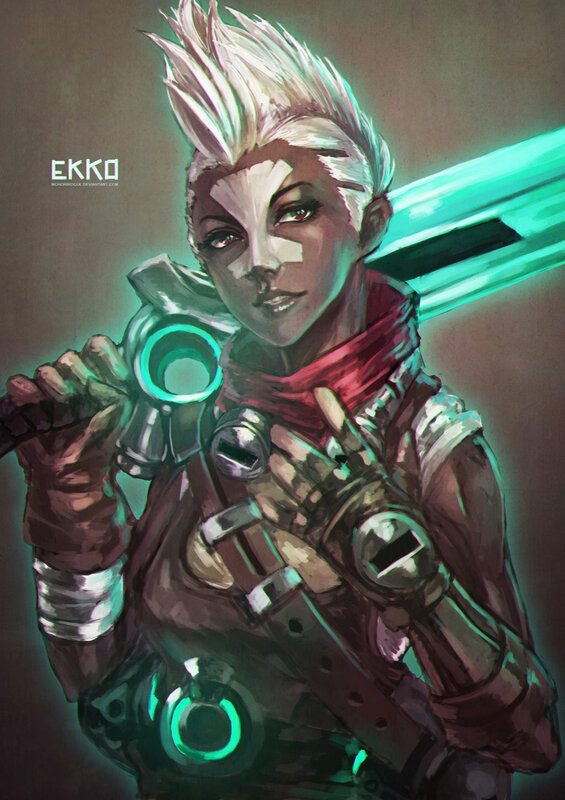 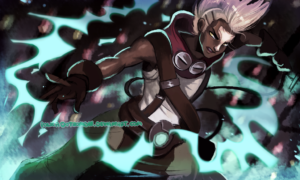 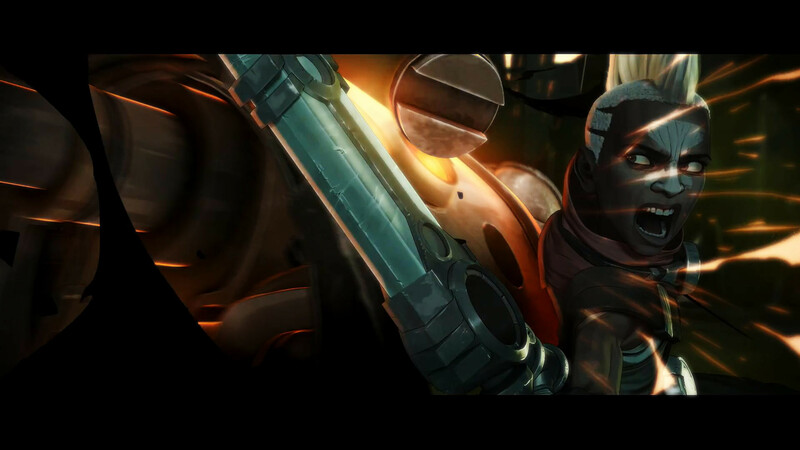 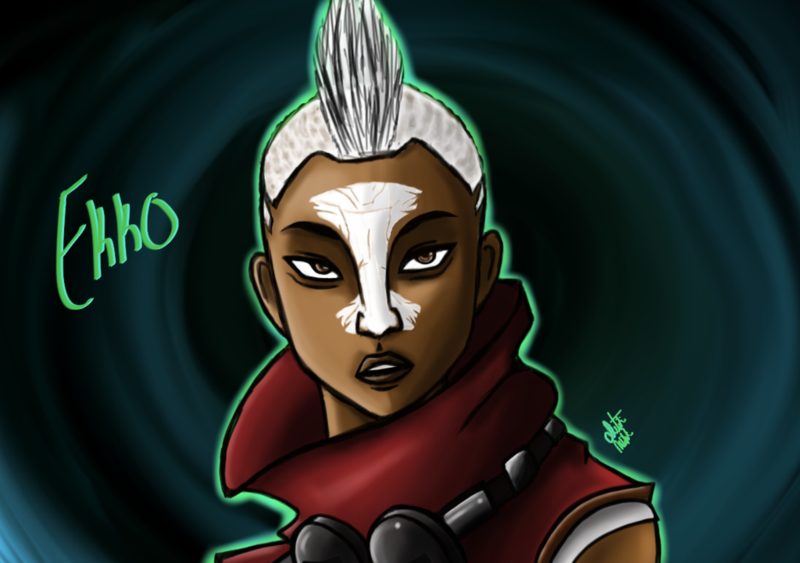 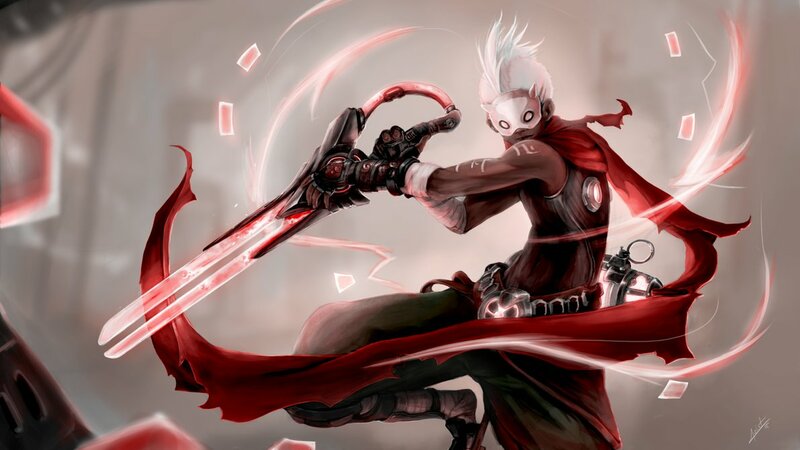 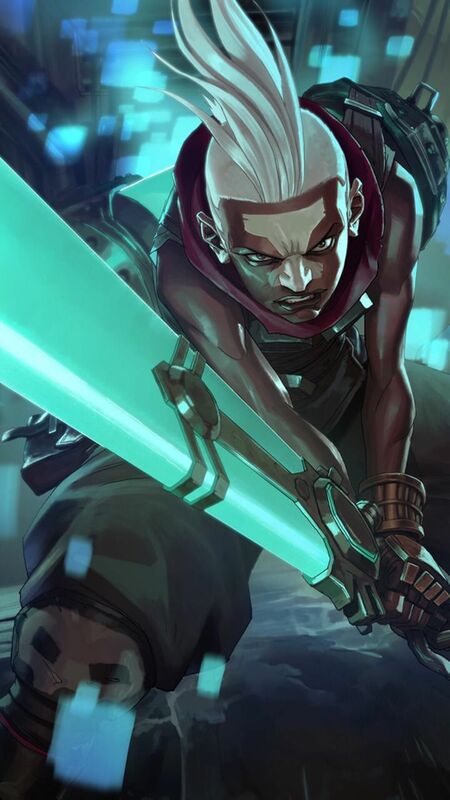 A prodigy from the rough streets of Zaun, Ekko manipulates time to spin any situation to his advantage. 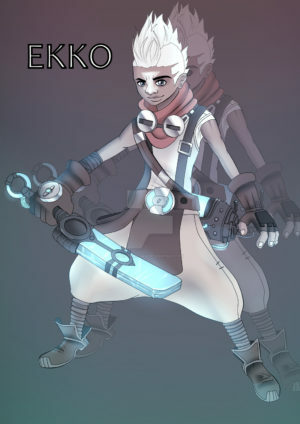 Using his own invention, the Zero-Drive, he explores the branching possibilities of reality. 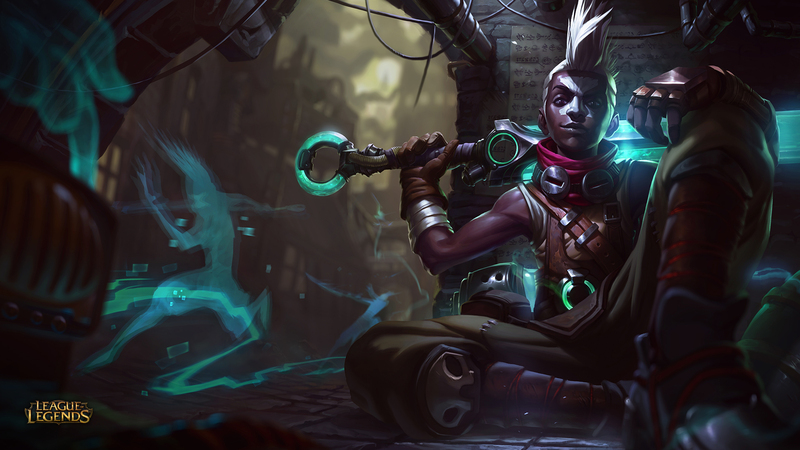 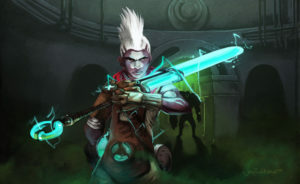 As well as experimenting with multi-dimensional probability, Ekko spends his days running wild with the other lost children of Zaun. 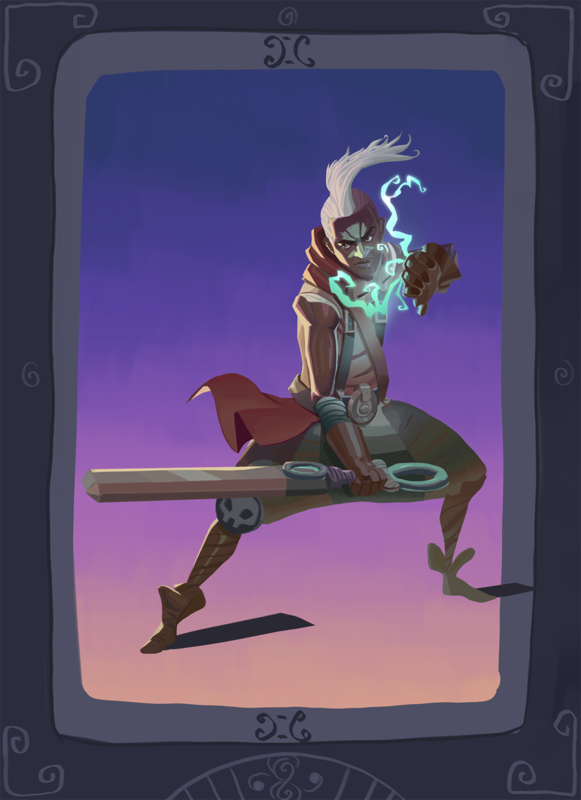 Though he revels in this freedom, when there’s a threat to his friends, he’ll endure anything to defend them. 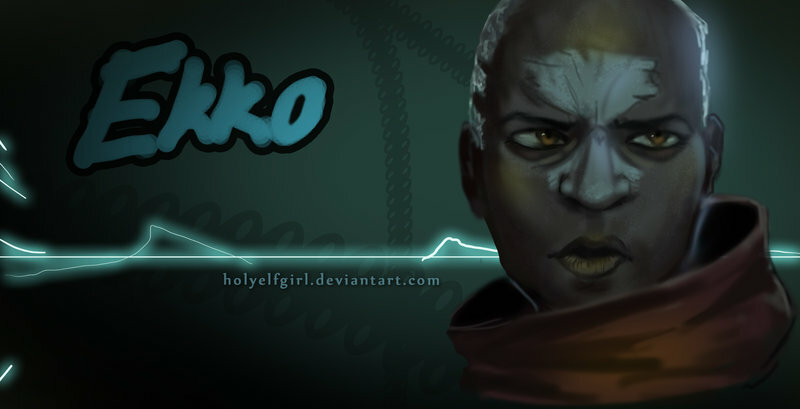 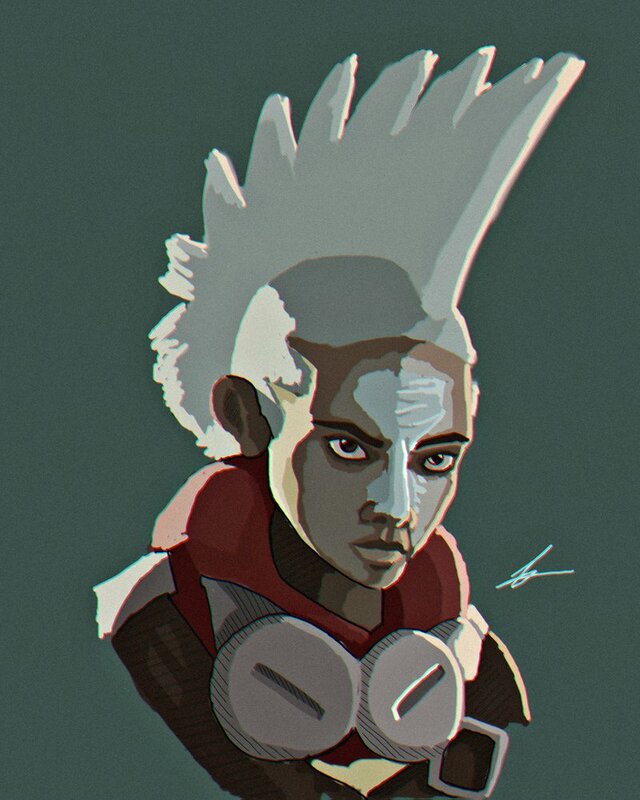 To the unknowing observer, Ekko accomplishes the impossible with ease, time and time again.